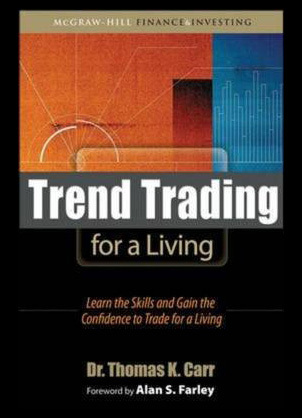 Trend trading for a living: learn the skills and gain the confidence to trade for a living is one of Thomas K Carrs finest masterpieces and has earned him great recognition from leading industry experts. 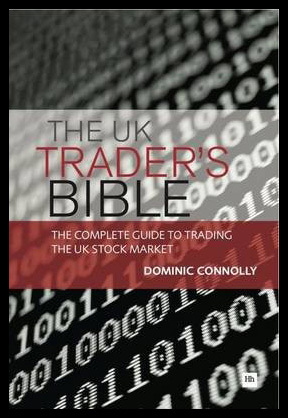 This revolutionary new book attempts to teach you how to profit from and earn a living from trend trading the stock market. 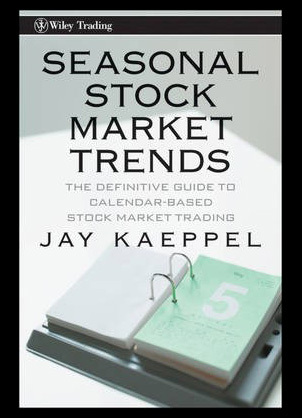 Seasonal stock market trends: A definitive guide to calendar based stock market trading from Wiley trading and world renowned author Jay Kaeppel is one of the most must have books on the market today. 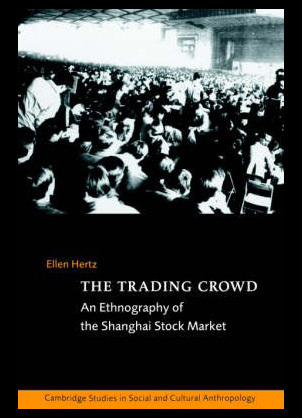 This great book explains how there is a seasonal bias within the stock market and by paying attention to this fact you will be able to predict and control various amounts of seasonal market tendencies. 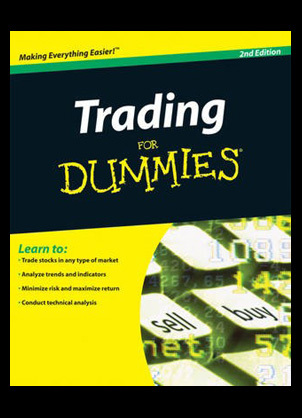 Trading for dummies second edition from award winning authors Michael Griffis and Lita Epstein is an extremely detailed and interesting book about the world of trading. 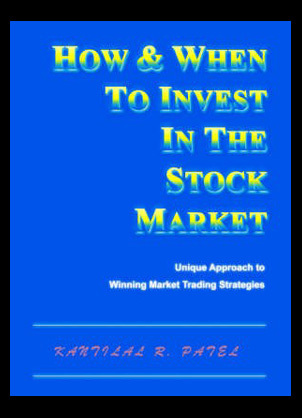 Learn all the tips of how to be successful within the stock market with exceptional step by step guides and easy to understand statistics.